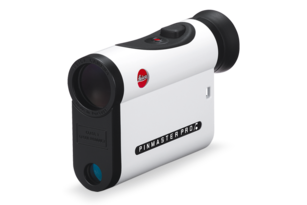 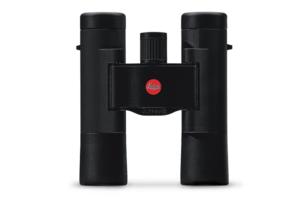 Featuring an outstanding lens with spectacular resolution, Leica’s Monovid delivers optimal images every time. 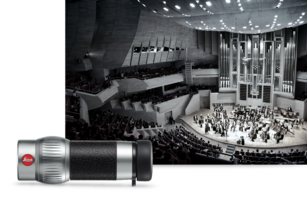 With a weight of only 112 g/~4 oz, the Monovid, enrobed in a case of elegant black, red or aluminium, slips effortlessly into your pocket. 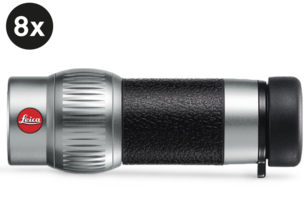 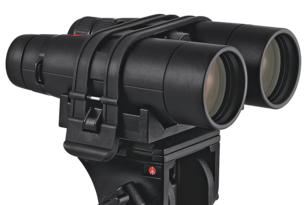 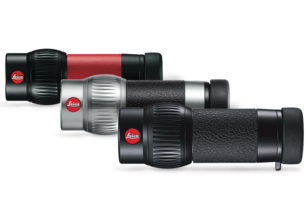 Leica’s Monovid with 8× magnification offers rare macro capability.